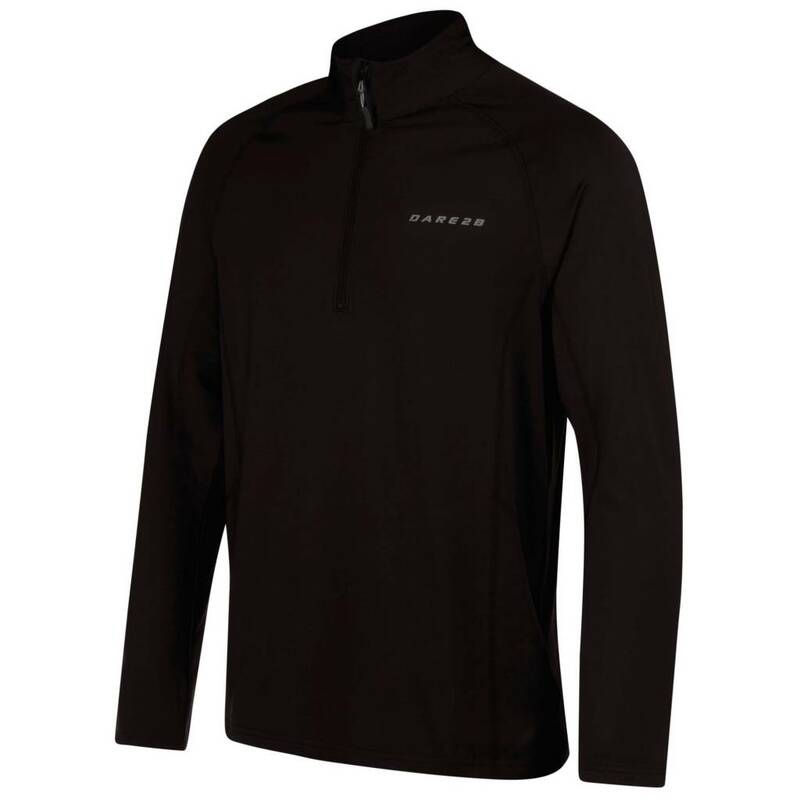 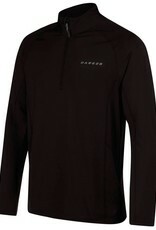 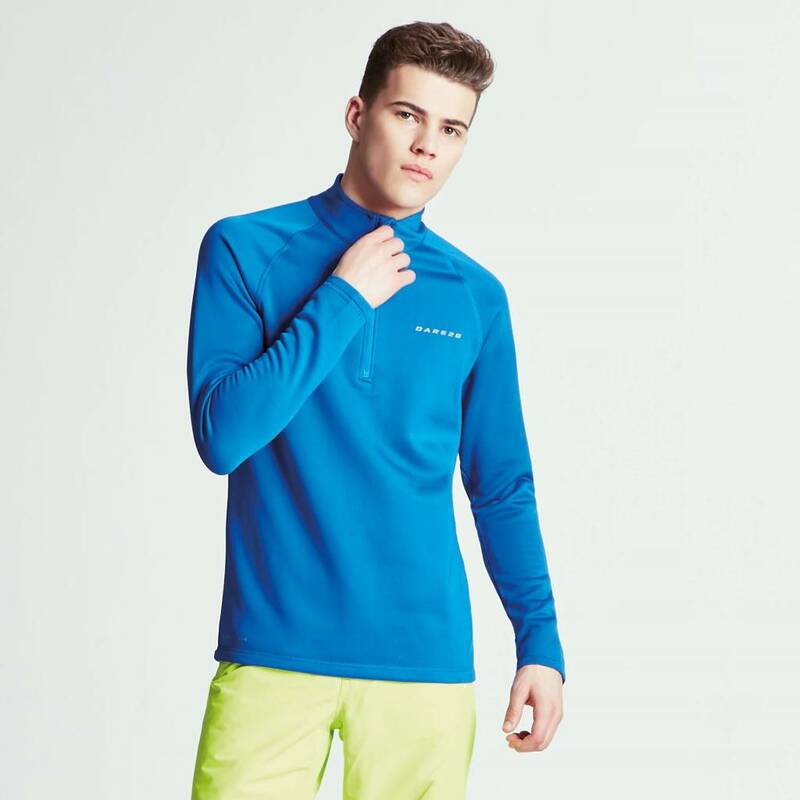 A lightweight pullover made of soft and stretchy Ilus Core knitted fabric for comfort and warmth. 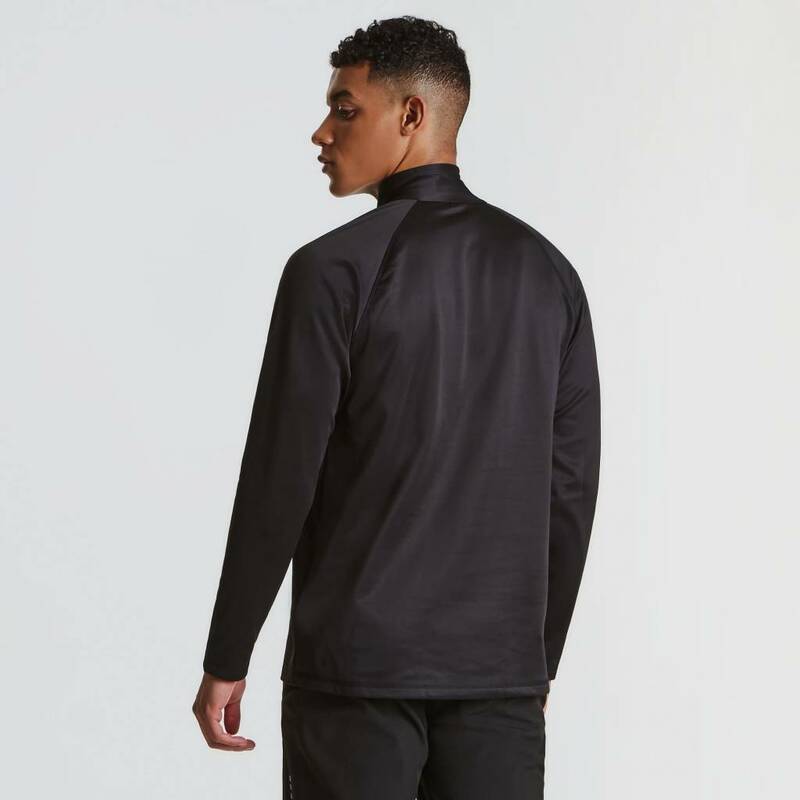 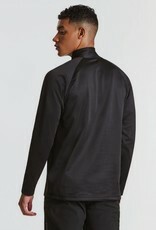 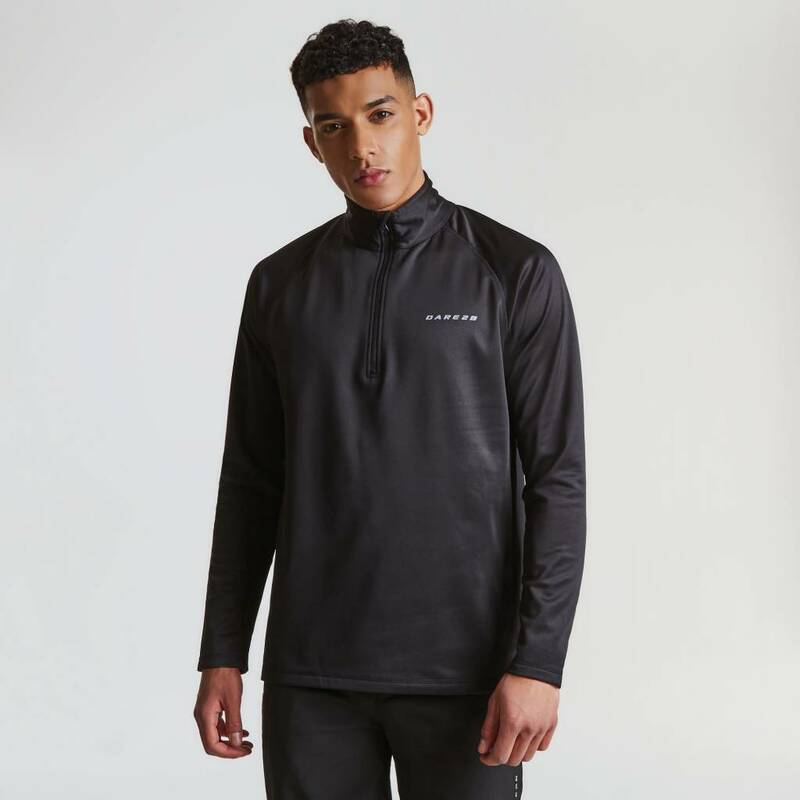 With raglan sleeves for enhanced movement and a low-bulk, sleek design, the Interfuse Core Stretch provides fuss-free insulation whether it&rsquos worn as outerwear or under your jacket. 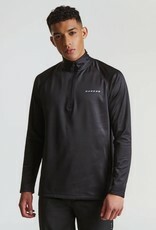 Model height is 6'1 and wears a size medium. 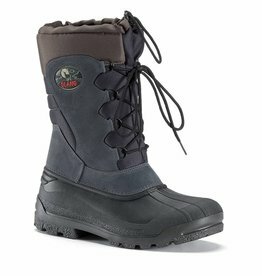 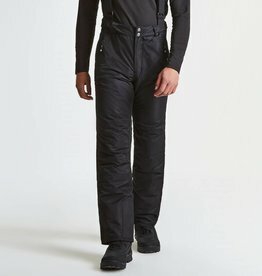 For heading steep and deep to cruising fresh powder groomers. 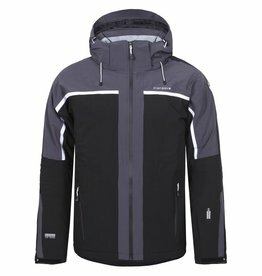 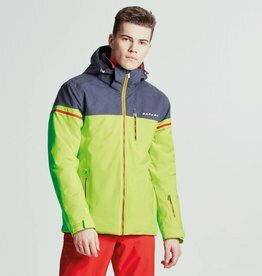 Solidly built ARED V02 20 000 ski sports jacket. 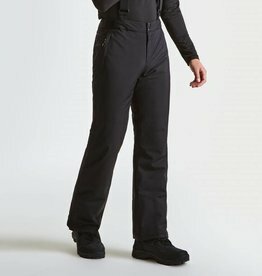 Solidly built ARED VO2 20000 fabric ski pants mapped with AEP KINEMATICS technology.